Good day, ladies and gentlemen. It is currently 5.54pm of June 1st, 2017. And according to the posters of Wonder Woman all over Malaysia, today is the general showing of Wonder Woman (2017)! Woohoo! Are you guys excited?! But it's no surprise that i have watched it already. Kehkeh. Growing up and believing in my superheroes, i always feel the need to be amongst the very first bunch who get to watch my heroes in action. I watched it last night at GSC Pavilion. As opposed to the previous DC movie premieres, the first showings of DC movies were always at night (around 9-ish) and given the biggest halls, with Atmos and D-Box for best movie experience. But since it is currently the first two weeks of Pirates of the Caribbeans' release, most of the Atmos and D-Box halls were occupied by POTC. So for the first time in a long time, i had to take a regular seat for my DC movie premiere. Wonder Woman, a courageous, just and powerful Princess of Themyscira who came to our world to find Amazon's archenemy, Ares the God of War. The build up of the movie is fantastic. I love how most of the fight scenes are able to depict the greatness, strength and courage of Wonder Woman. The more you watch the fight scenes, the more and more you look forward to the next fight scenes. The tactical moves, the use of the lasso of truth (wham, wham, wham! ), the use of the shield-- beautifully orchestrated. You can actually feel that the story is building. Here's the frustrating part. 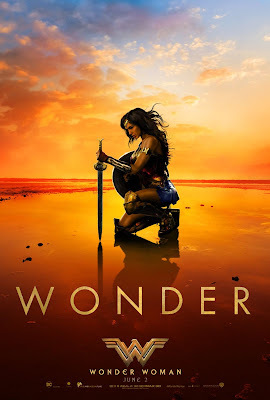 Because the rising action part is so good and the fight scenes keep getting better and better, the climax (aka Wonder Woman vs Ares) is quite... meh. We expected the climax to be 10 times better than other scenes but it's just not there. I kind of wish that Wonder Woman would use the Lasso of Truth (or lasso Hastia, as introduced in the movie) even more during the climax. Personally, Lasso of Truth is one of my favourite DC weapons of all time. Lasso of Truth is such a powerful weapon and i feel that the movie should put some limelight on it even more during the climax, right? Show us what the lasso can do! 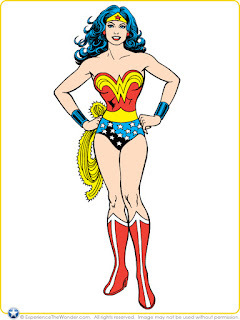 Who is Wonder Woman without her lasso of truth? This is what Wonder Woman is supposed to look like. Gal Gadot did an amazing job as a Wonder Woman. Prior to the release, there was this really huge debate about Gal Gadot because she doesn't look like a Wonder Woman. Initially, i didn't think that it'd be a big deal. She probably doesn't have the masculine body with broad shoulders, but she would do just fine. My final thought : It does make a difference. Wonder Woman is supposed to look like Xena the Warrior Princess. Broad shoulder, big curvy hair, tall and sturdy. Gal Gadot's femininity makes Wonder Woman look less aggressive. 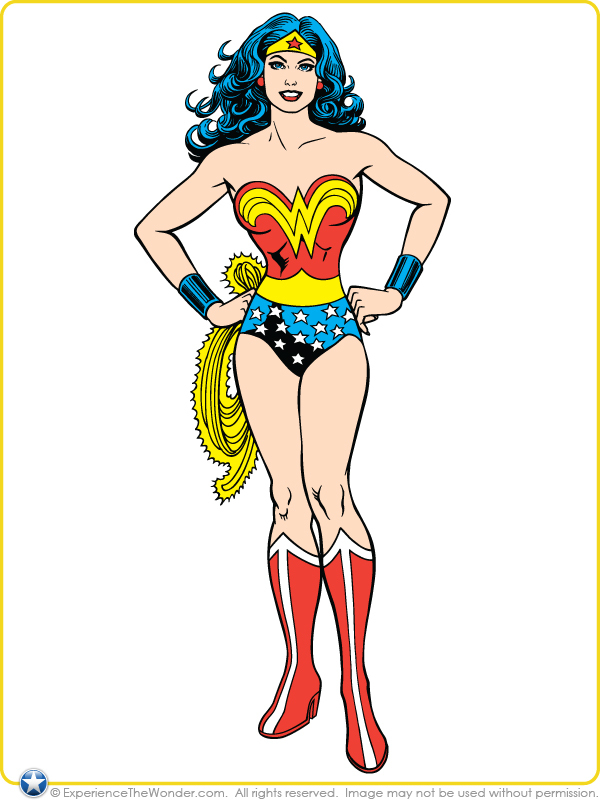 At some points, she does look less courageous, which is definitely not Wonder Woman. But as an actor, i think she did an amazing job and she's close to being THE Wonder Woman. But this is just my two cents. Would love to know what you think. Hit me up!